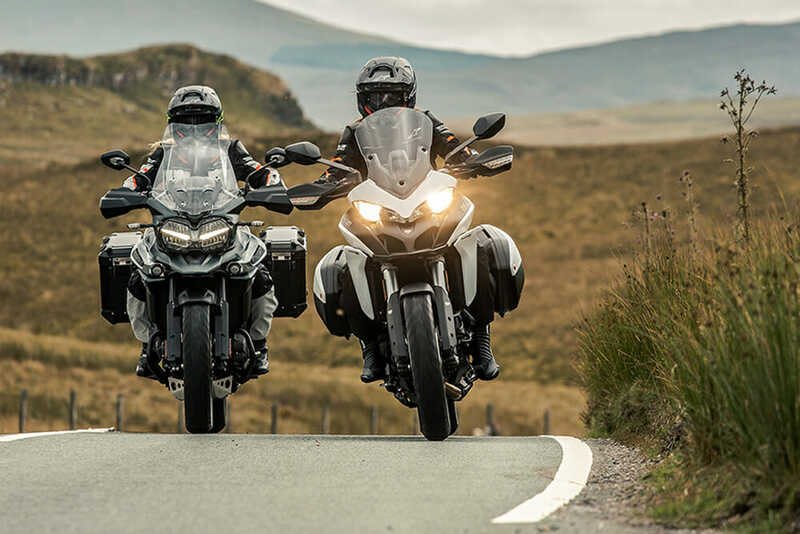 Here are four of the 2019 offerings from Alpinestars, including the Stella Andes Pro Drystar jacket, the Tech-Air Street Airbag, the Jet Road V2 Gore-Tex gloves, and the Firm boots. The Stella Andes Pro Drystar jacket ($549.95) is Tech-Air airbag compatible and is designed specifically for the female form. It uses Alpinestars exclusive Drystar membrane for 100-percent waterproofing along with breathability. Tech-Air Street Airbag ($1,149.95) is an electronic airbag system that offers riders upper body protection and the freedom to ride both on- and off-road and in a wide range of weather conditions. The Tech-Air Street System incorporates the airbag’s electronic control unit, componentry and airbag, which when inflated covers the back, kidney areas, chest and shoulders. There’s no need to set up, pair or reconfigure bike-to-rider or bike-to-passenger settings. The system is ready to be used at any time for any bike on any surface. 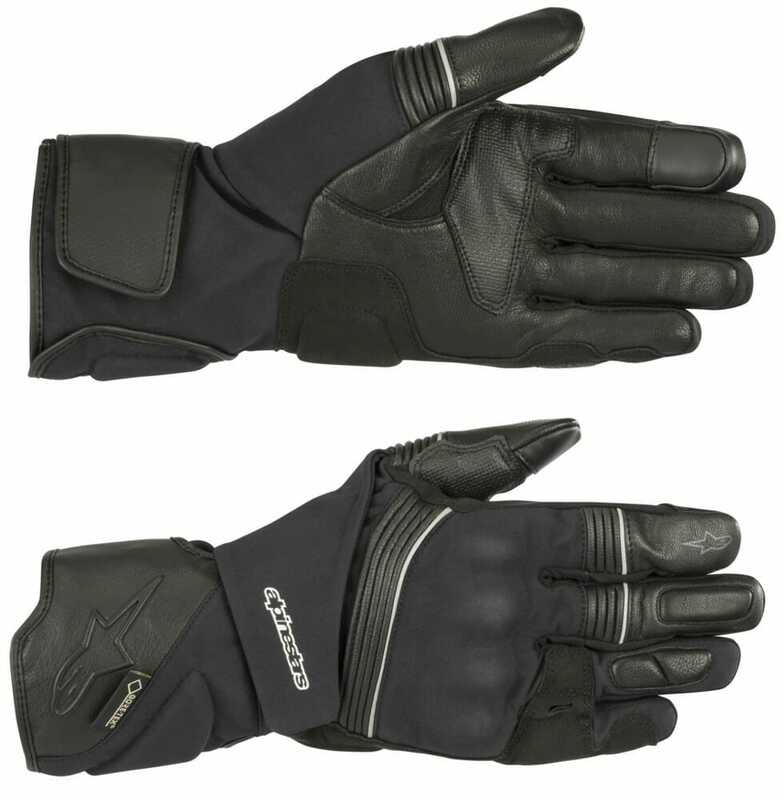 The Jet Road V2 Gore-Tex adventure-touring gloves ($189.95) have Alpinestars’ Gore Grip Technology. Version 2 features an updated design for a more streamlined fit, and uses Gore-Tex waterproof and breathable membrane in addition to PrimaLoft lining for warmth. This CE-certified touring glove has a hard polymer knuckle for class-leading protection. 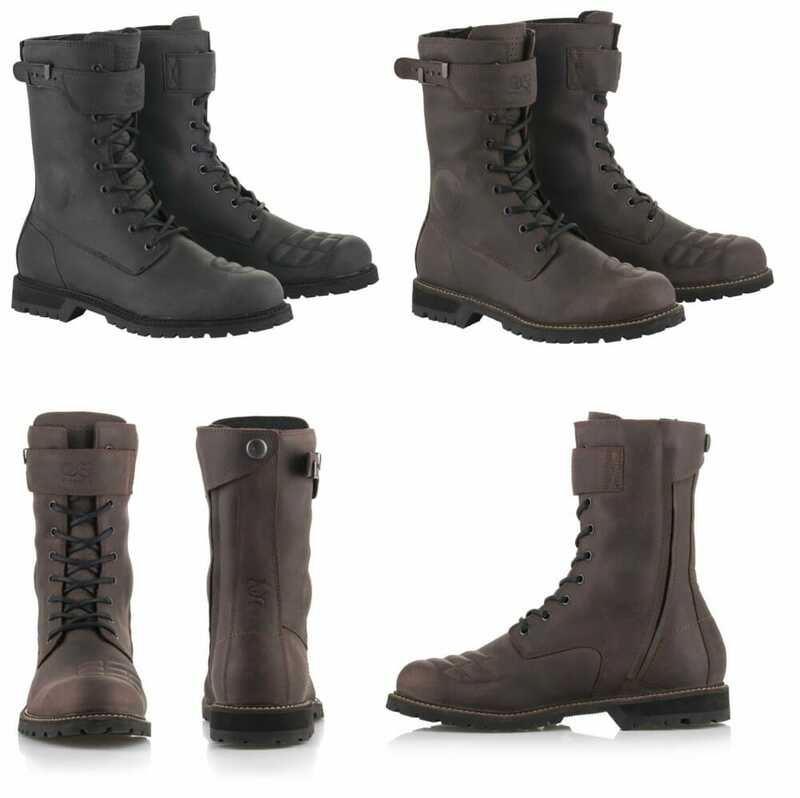 Part of the Oscar by Alpinestars heritage collection, the Firm boots ($289.95) have a vintage-military style with roots in café-racer culture. This boot is CE-certified to 13634:2010 standards.